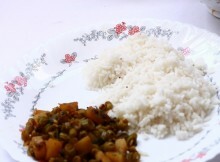 Potato roast is an easy to make and tasty side dish for rice. 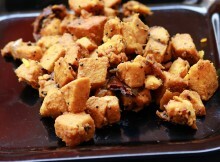 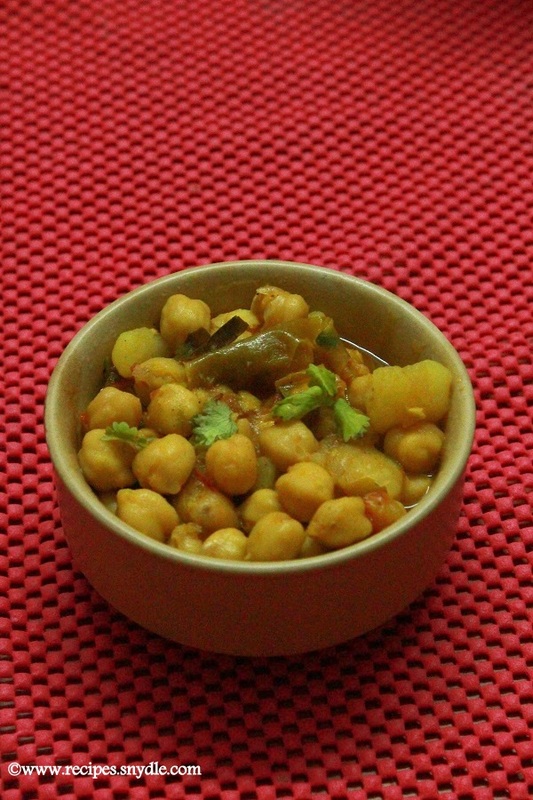 This is a very easy recipe which makes use of very few ingredients with no onion or garlic in it. 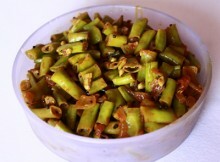 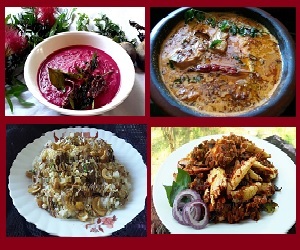 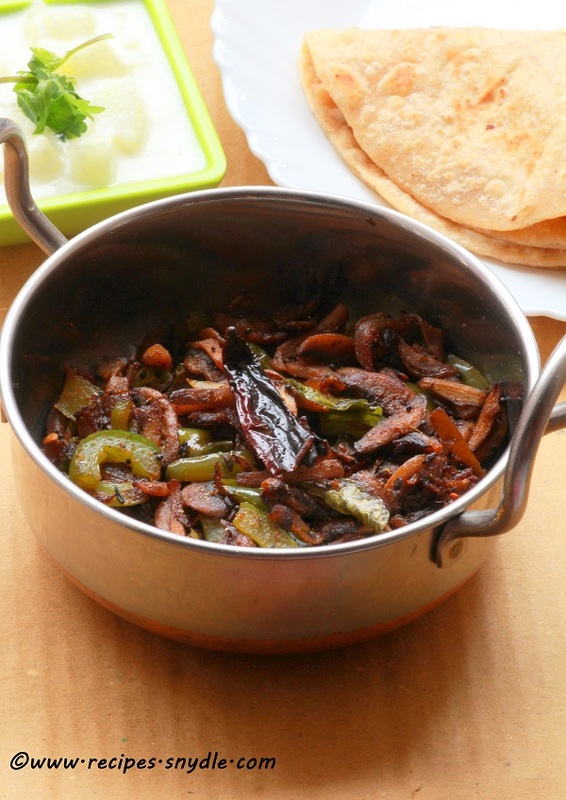 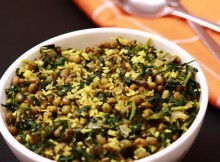 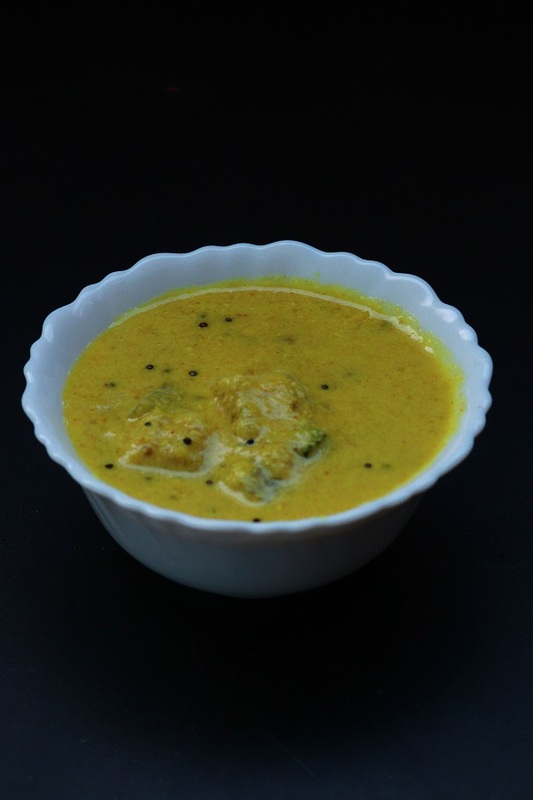 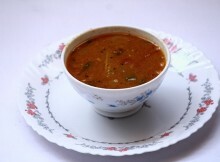 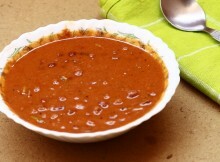 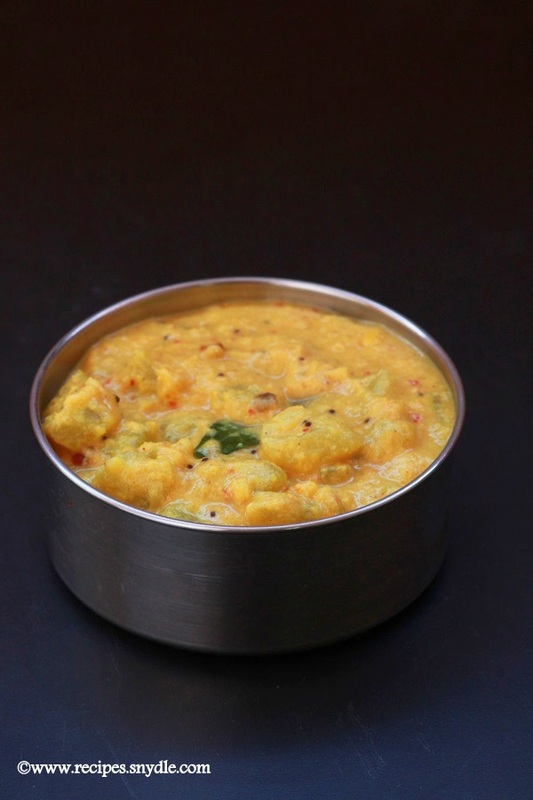 This recipe can be prepared even when you are in a hurry to go to office or for children. 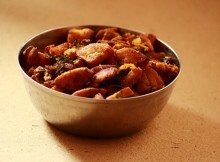 Potato is a versatile vegetable and blends itself with all the vegetables and makes the dish very tasty.